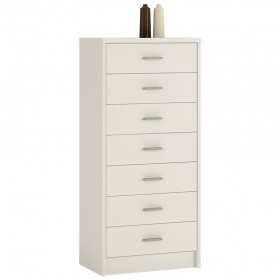 Perfect for creating extra organised storage space for smaller items in any room of your home. 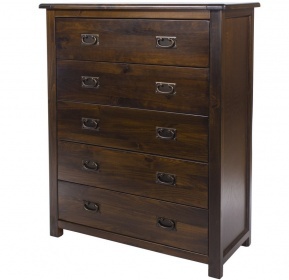 This attractive ten drawer chest has each drawer front made out of different material to add interest to the piece. 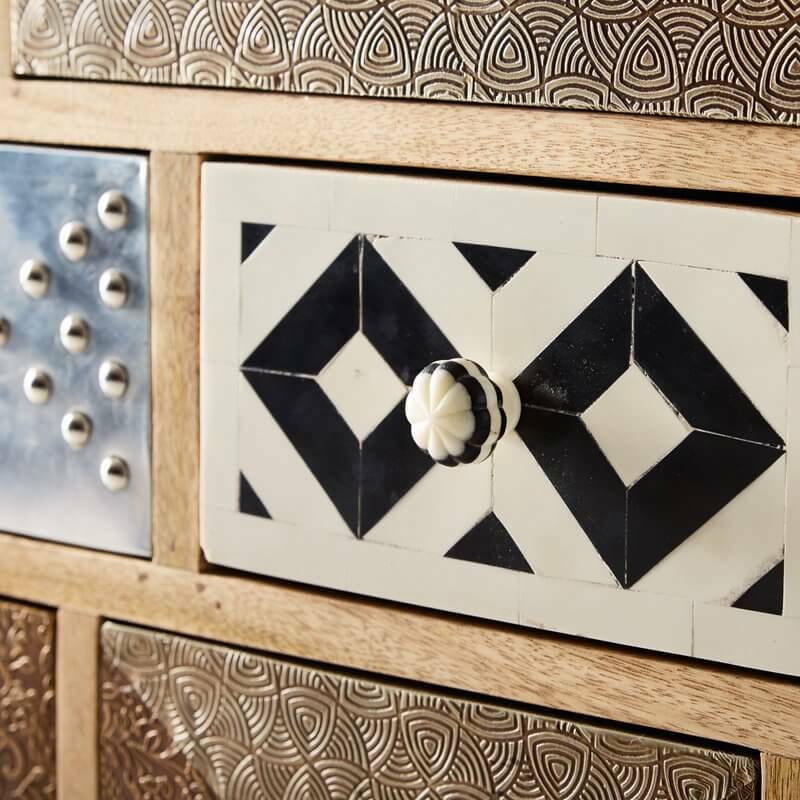 A variety of traditional knobs complete the look of the Sorio chest beautifully. 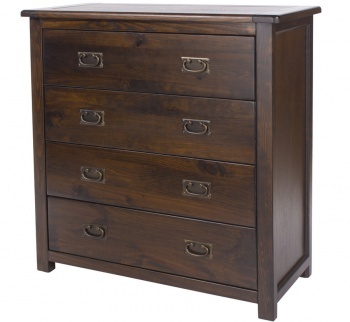 Designed to last with a sturdy build. 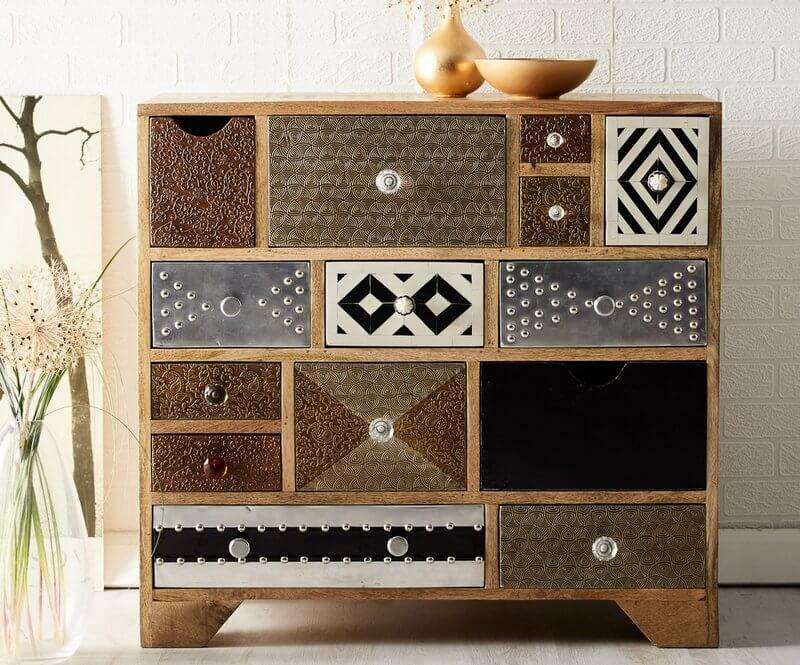 Eco-friendly furniture for your home.